Since our two year wedding anniversary is this Sunday, I thought I would cheat and do two wedding posts this week! If you missed the first couple, you can find them here! Today, I want to showcase our ceremony. 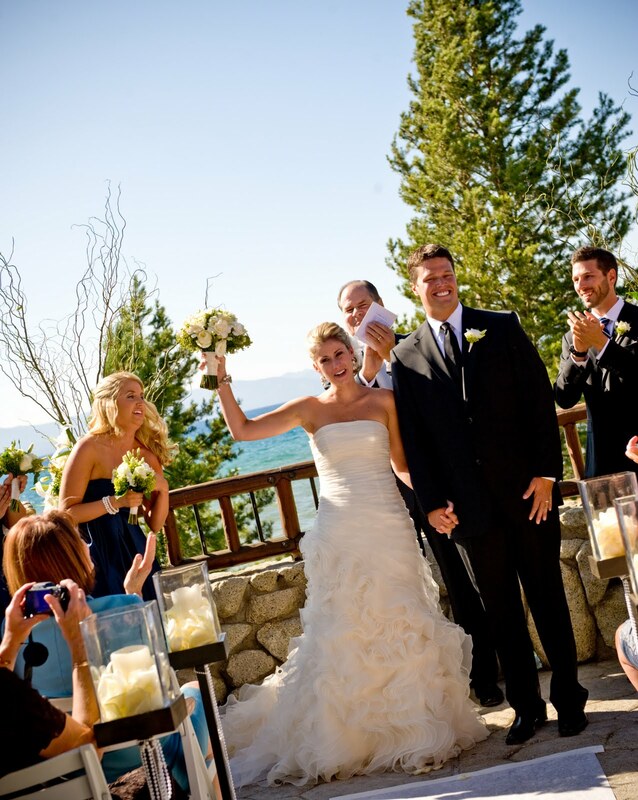 As a refresher, we got married at the gorgeous Edgewood Golf Course on Lake Tahoe. We could not have asked for a more beautiful day. The sun was shining and there was a light breeze...just a perfect summer afternoon. I absolutely love how beautiful the lake is...there are so many colors! 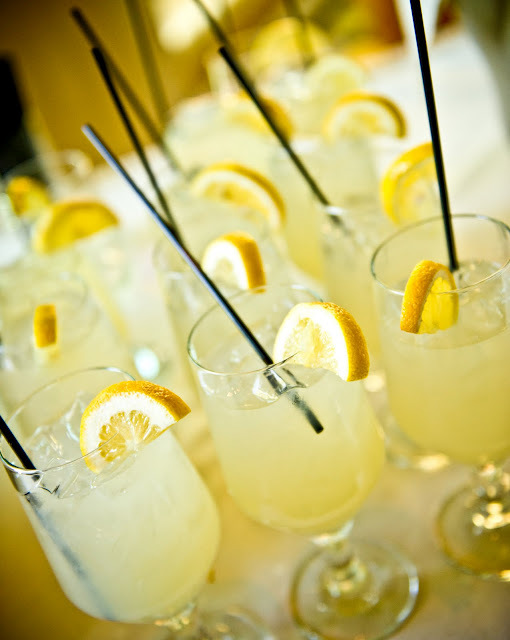 We had cold lemonade and water for our guests on their way outside...keep them cool and refreshed! 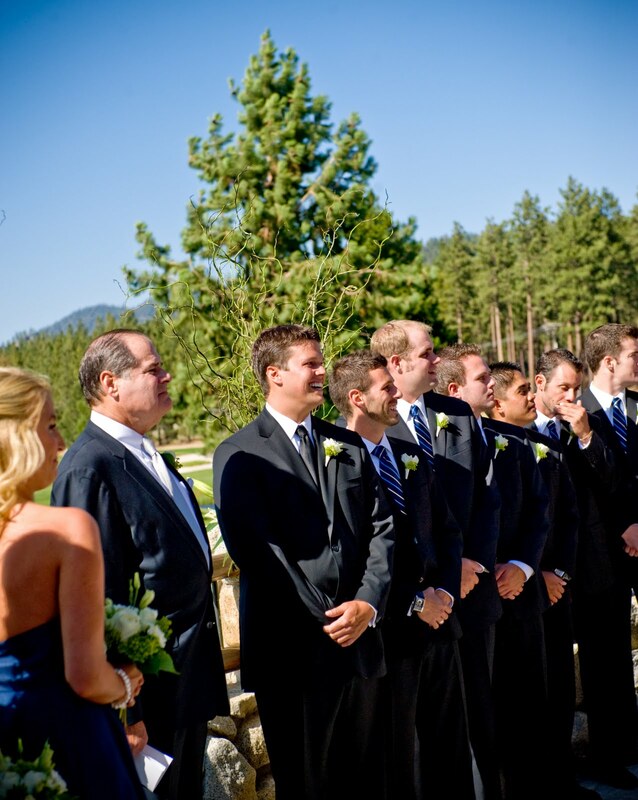 Hubby with his groomsmen...they were watching our little flower girl make her way down the aisle. Waiting for me to come down the aisle...looks pretty calm and collected don't you think? Everyone lined up...ready to go! One of the most special aspects of our wedding was that my childhood minister flew up to officiate the wedding. It was his last wedding he presided over before he retired. His message was so sentimental and special to us and our family...I truly felt blessed to have him there. Love this shot of my bridesmaids and flower girl. 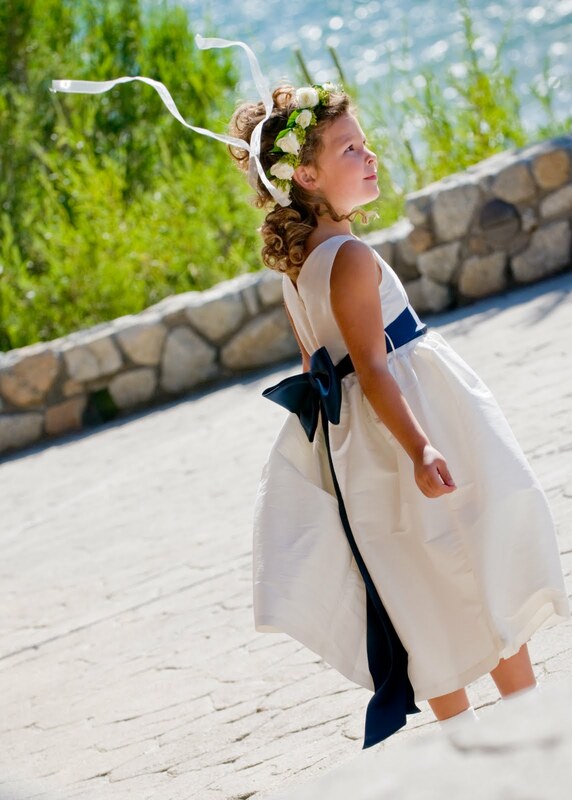 My dress was made my ModelNovias...I bought it at The White Dress in Corona del Mar, CA. Saying our vows...I was SO emotional...I had no idea how powerful it would be. It was a great ceremony...I think everyone walked away feeling the love and emotion between us. What was even better was having all of our friends and family there to support us and share in on our vows. So so neat. Tomorrow is the reception...get ready!! Gorgeous location and I love, love your dress! Looks like such a special, intimate day. Can't wait to see the reception! 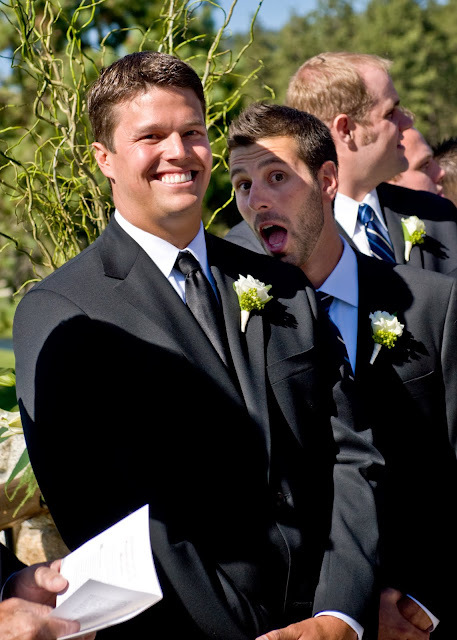 I love your wedding pictures! The setting is so gorgeous!! could this location be any more gorgeous! i'm obsessed! the lake is amazing and your dress is stunning! i can't wait to see the reception photos! Lovely wedding! You look gorg! Happy Anniversary! SO pretty! Looks like such a perfect day! Gorgeous, goregous, gorgeous! Love everything about it. I think you should submit your wedding to a magazine. Its so pretty. Your wedding was gorgeous! I love how it wasn't super pink and typical 'girly' but still feminine! These are gorgeous!! Y'all look SO happy and how special that your childhood minister was there! Wow, you looked so so beautiful and happy!! So gorgeous! You looked absolutely stunning, I got chills scrolling through the photos. You and your hubby are adorable! Absolutely a fairy tale moment...the pictures probably don't even do it justice! I can't even tell if you were crying, you just look gorgeous! Awwww, so beautiful! Amazing location, it's so pretty there! amazing amazing amazing. so, is it creepy that i just looked up your venue for my own wedding (i'm not even engaged yet..oops) but seriously, it's so gorgeous! LOVE your dress! You are stunning! Beautiful photos! Love the lemonade and your flower girl was just adorable! One word - gorgeous! That view, your dress, the smiles on your faces...Happy Anniversary on Sunday!! So beautiful, Natasha! The setting, the colors, all of it. You both look over the moon happy. Love that store in CDM. Such a beautiful dress. Gorgeous is all I can say. The perfect setting and perfect dress! I had my childhood minister come in and do our ceremony as well and it was so special! you looked so beautiful! and that dress! wow!! Oh my goodness, what a beautiful ceremony! And your dress is nothing short of spectacular! 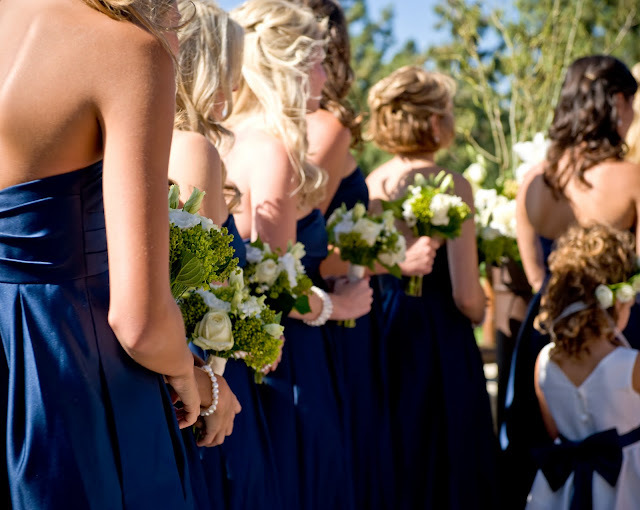 Your wedding day seemed absolutely stunning! 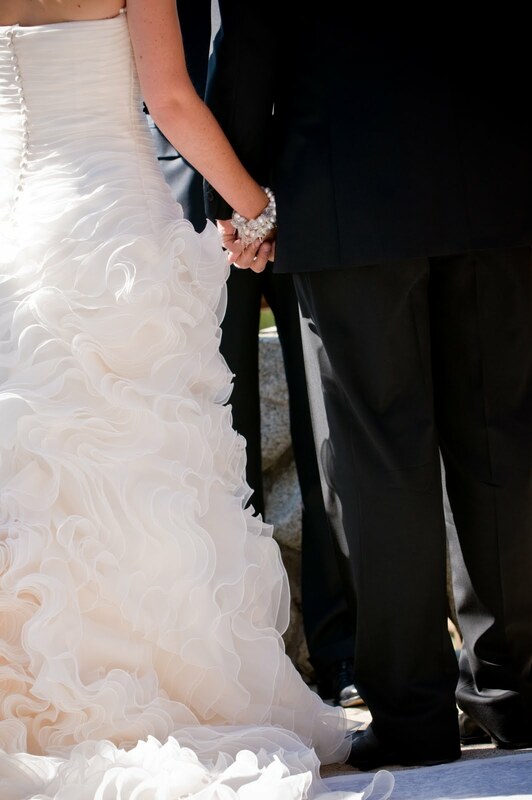 That dress is amazing and all of the pictures turned out gorgeous... what a perfect day! Natasha!! I am OBSESSED with your venue! how amazing. 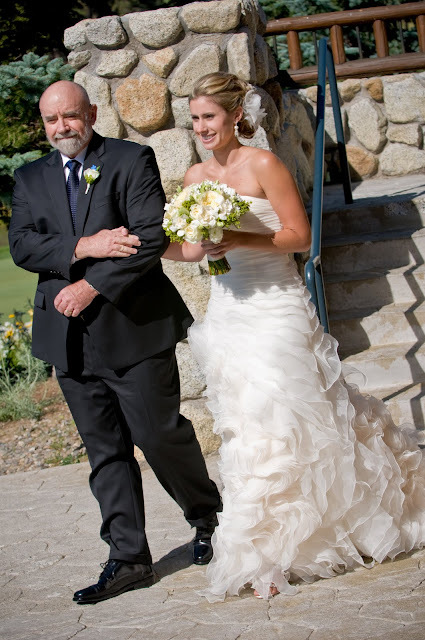 and your dress is almost identical to what i have picked out in my wedding file (do you think this style will still look hot on a 76 year old?) ;) You look stunning.....seriously, loved this post! 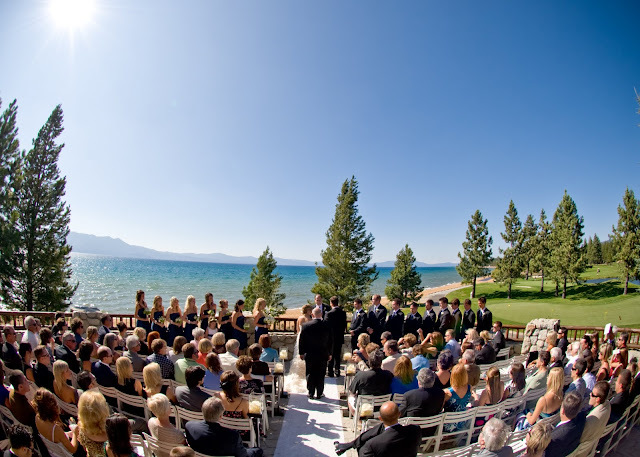 What a beautiful ceremony and location! Hooray! Gorgeous wedding memories! And those drinks look delicious! I wish I could have one now! Your wedding is one of the most incredibly beautiful weddings that I've ever seen! Just fabulous! You look radiant! You really had a perfect wedding! I don't think I've ever seen such a beautiful day and scenery for a wedding!! That lake looked gorgeous!! Everyone looks so happy! and you look stunning, of course! Your dress is sooon fun!! Natasha! As I've said before, you made a spectacular bride - so fresh and lovely and genuinely happy! 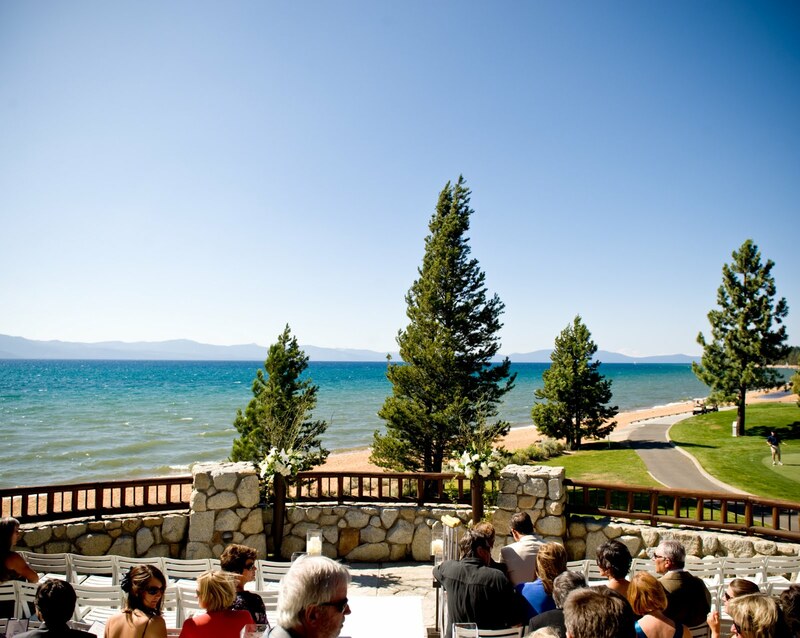 And WHAT a fairytale setting for a wedding - I think I need to experience Tahoe first hand after seeing those pics. 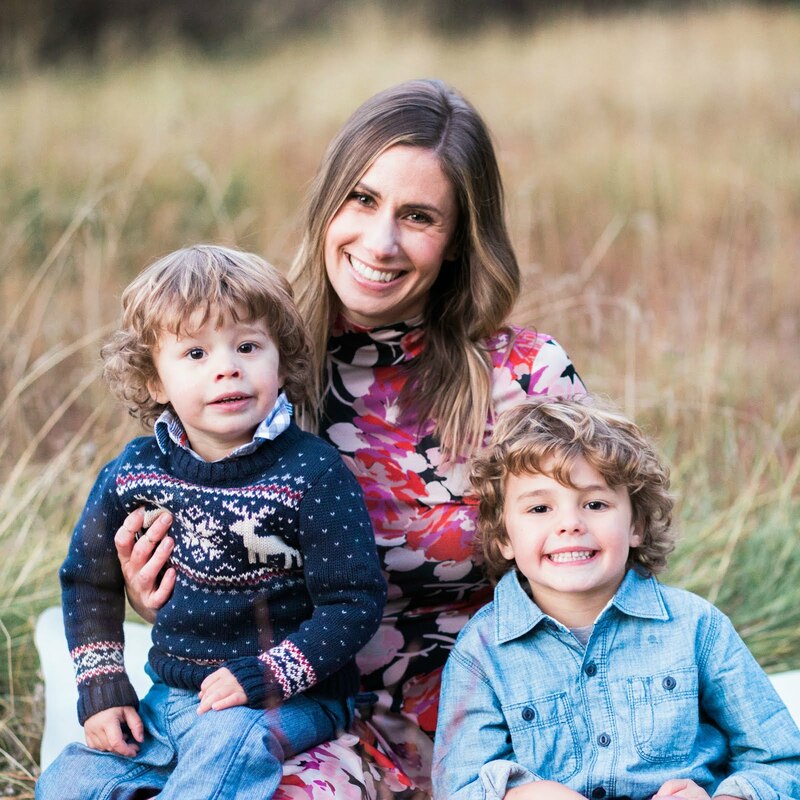 Thank you for sharing one of the most special days of your life - I loved seeing these pictures from your special day! 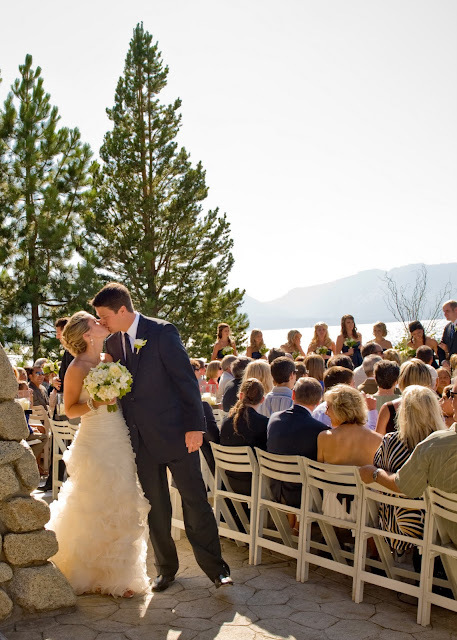 You look gorgeous, Natasha, a gorgeous setting and a gorgeous ceremony. What a lovely wedding and the two of you are just beaming. It's fun to see your wedding photos. How beautiful! I love your dress. I just love tahoe! Being married is so fun! Have a wonderful anniversary! This is so beautiful. Your wedding is what dream are made of! LOVE that dressss!!!!!!!!!! So beautiful. So incredibly breathtaking! You look so gorgeous and happy in each and every one of your photos. I love it all!! i mean, i know that you're already aware - but, your dress is STUNNING! NOw while my girls nap instead of cleaning or cooking, I am so happily looking through all of your wedding posts and pictures. Simply stunning! Your dress was to die for! 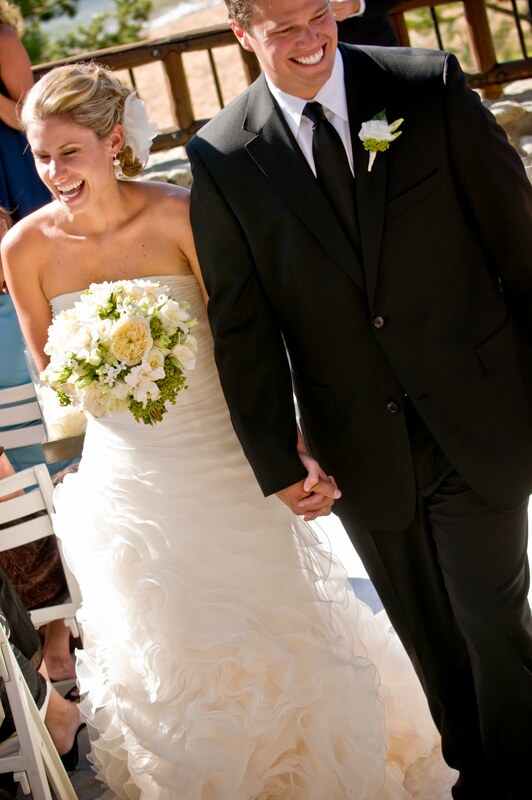 We got married August 15th 2008! Great weekend for a wedding!